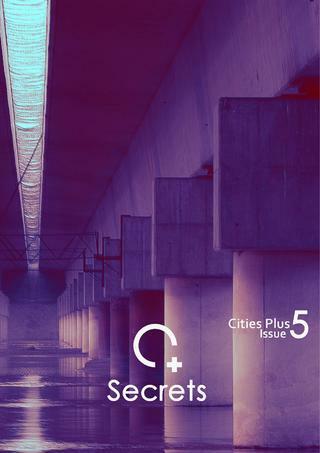 Issue 5 of Cities + is all about secrets. Here is what to expect in the issue. Check out The Old Road on page 58. Check out “Colombo” on page 50.